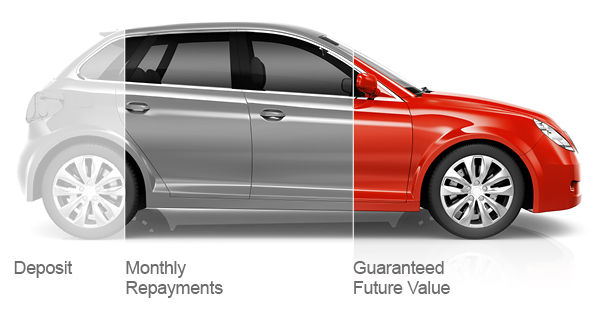 Simply pay the Guaranteed Future Value, and the car is yours. Choose another car, using any excess part exchange value that is above the Guaranteed Future Value towards your deposit. There’s nothing more to pay if the car is in good condition and within the agreed mileage terms. You decide which option is best for you. Your dealer may be able to help if you decide to part exchange the car.